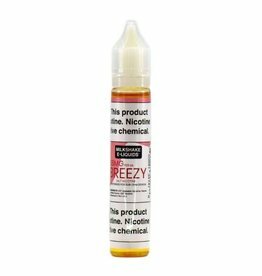 This product is specifically meant to use in open system pod-based devices and other low-output atomizers/mods. We recommend use with the Eleaf iCare SOLO, PHIX, Limitless Pulse, etc. for optimum performance. 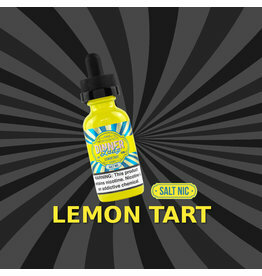 Lemon Tart Nic Salt Juice perfectly captures the feeling of biting into a freshly baked lemon tart for the first time. Zesty lemon and buttery pastry combine for an unforgettably decadent flavor that fruit fanatics and dessert vapers alike will love. Each inhale gives a hint of blueberry tartness which appears on the tongue. As it increases in sweetness, you’ll experience the creaminess saturating each taste bud, making your mouth water uncontrollably. 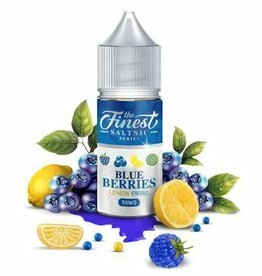 A fantastic medley of fruits containing citrus, berries, pineapple and other tropical fruits to give you a fantastic all-day vape and has a menthol kick to keep you refreshed on the daily. These blissfully sweet summer berries are blended perfectly with stretchy taffy; it’s no wonder why so many vapers love this flavor. 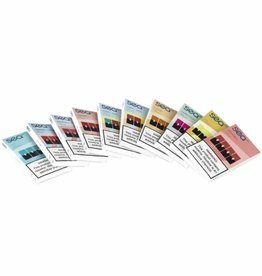 Cloud Nurdz has stepped into the nicotine salt game with the release of their new line, Cloud Nurdz Salts. 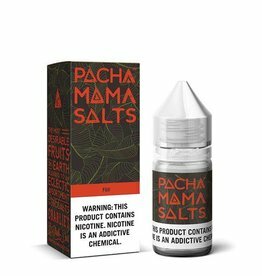 Fuji Salt by Pachamama Salts is one of those mixes of fruit that makes you say, "Whoa...I need to vape on that." What is not to love about this trio of fruit? 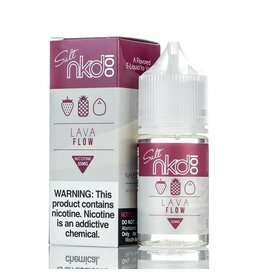 This ejuice is a refreshing one that tastes like the actual fruit listed. A delectable fruity mango with just the right amount of cool menthol. Solace Black presents: Strawberry Blast. 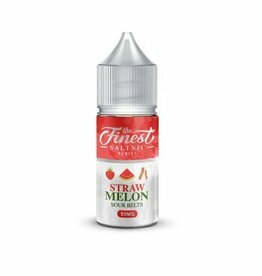 A fruity flavor punch loaded with strawberry and watermelon. 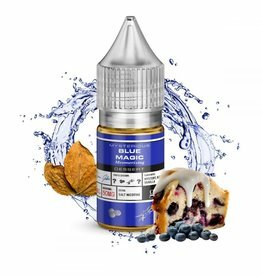 As you inhale you will first notice the sharp zing of the lemon flavor accents followed by the swirl of the blueberry undertones. The blend of strawberry and watermelon juices gives your entire tongue a blast of crisp and refreshing goodness. 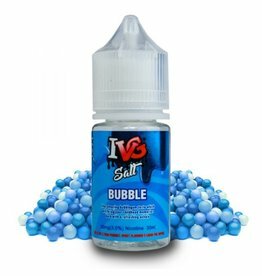 Each time the vapor exits, you’re then treated to that pleasurable candy flavor that will have your mouth puckering up. Creamy strawberry, lychee and pear. 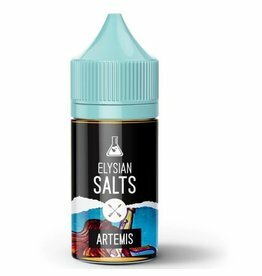 Mango Berry by The Finest SaltNic brings together tropical notes of exotic mangoes and sun-ripened strawberries to create a tasty flavored vapor that will leave the tastebuds berry satisfied. The sweetness of the doughnut is complimented perfectly by the sweet crunch brought in by the fruity pebbled cereal. The blend of strawberry and watermelon juices gives your entire tongue a blast of crisp and refreshing goodness. 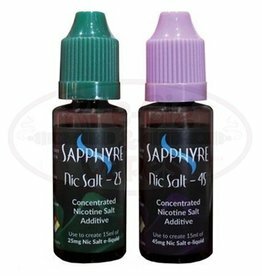 Just add 0mg E-Liquid to Bottle and Shake Well To Make 25 Or 45 MG Salt Nicotine E-Liquid.